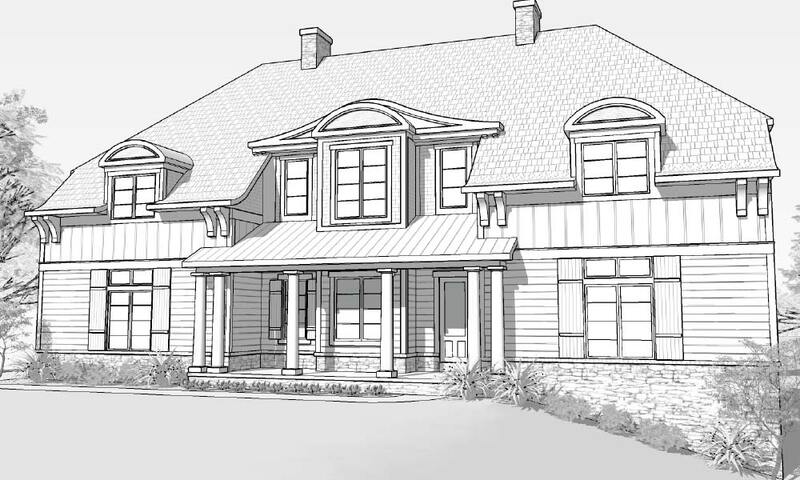 This custom home features a large front porch and an open foyer with a barrel archway to the great room. The huge kitchen includes a messy kitchen/pantry. The great room and kitchen include elevated ceilings, and the spacious study has double doors. A convenient 2nd floor laundry, elevated master suite with tub and oversized shower, all bedrooms with private baths and walk-in closets, and a finished lower level with family room, bar, and flex room, complete this beautiful home.